You asked for it and now you have it. 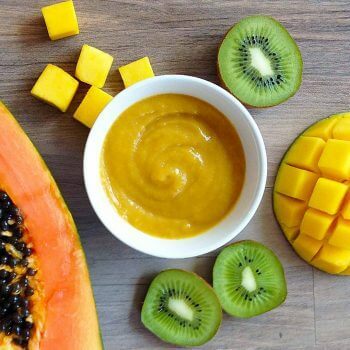 A full, comprehensible guide to feeding your little one solids. 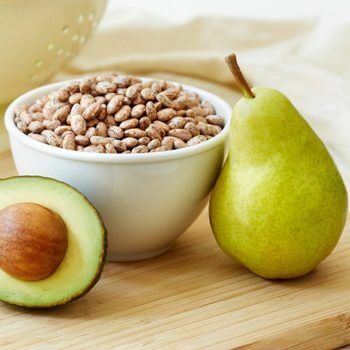 Parents and pediatricians come to me with countless questions about how to introduce solids, and what to do when things don’t go as planned. There tend to be a lot more questions than answers. 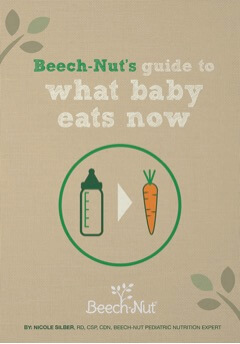 Beech-Nut and I teamed up to give you a reliable and easy-to-use resource for navigating the world of infant nutrition. We know it’s not always easy, and our full Guide To What Baby Eats Now is here to help. Click here to download the full PDF version of Beech-Nut’s Guide to What Baby Eats Now and stay tuned to the blog for more tips, tricks and tasty recipes.